Our first spring delivery is packed up and on its way to Haverford College in Pennsylvania! It's a 20' x 20' headhouse to be built next to their greenhouse. 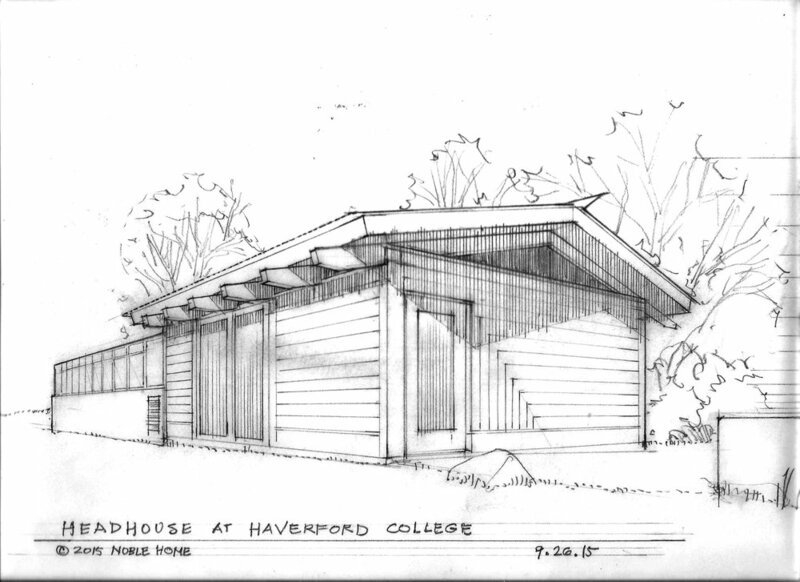 The headhouse will function as a classroom and provide space for seeding and plant maintenance. This project is a great example of the benefits of custom design work--we were able to design a space that fit the needs of a classroom and avoids being over-engineered. The result is a simple, elegant space appropriate to its setting and use. We're excited to see it full of students someday soon!